That pic looks really good! 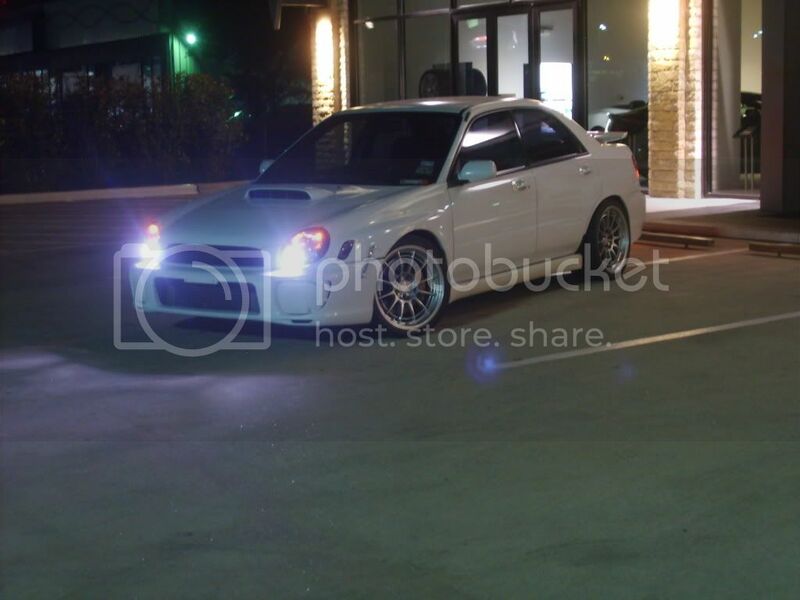 what type of lights are those dude??????????????????? PS How is the Forged build coming on? 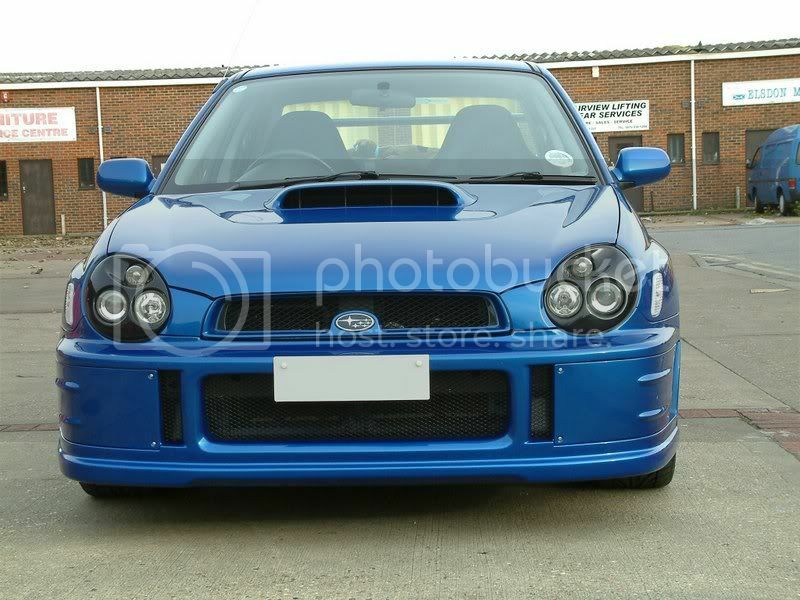 This WAS my bugeye scooby, i sold it about 4 years ago. Id love to know who owns it now and how its doing. Find More Posts by C. J. Nice car Modifications, nice and clean, best colour too! Never trust Halfords at all!! Heres one with my point and shoot from a couple nights ago. Thanks, its at the shop right now finishing up its tune. 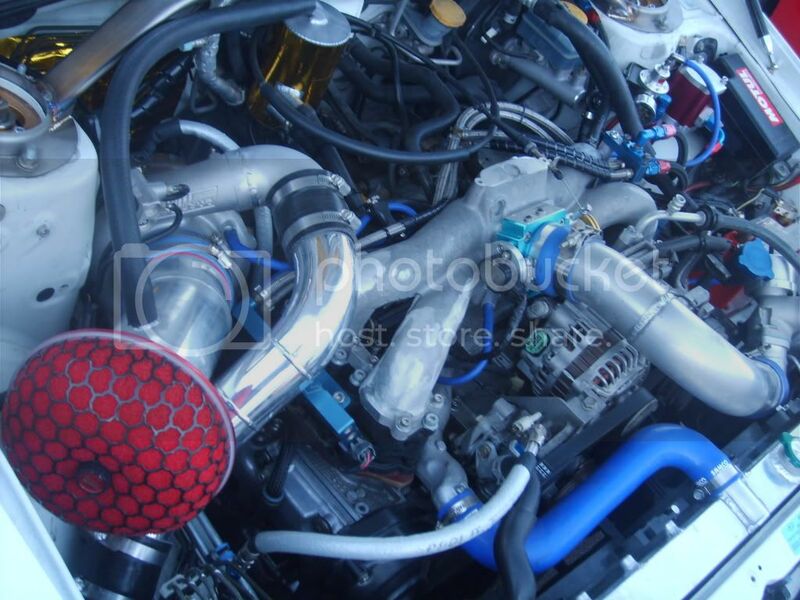 I have a under hood pic, it hasnt been finished up yet so to give you an idea. Seems there is no section for Blobeyes i will post mine in here. Just got it back after 2 weeks of gettin everything done. will upload more pics when nosey neighbours stop staring. 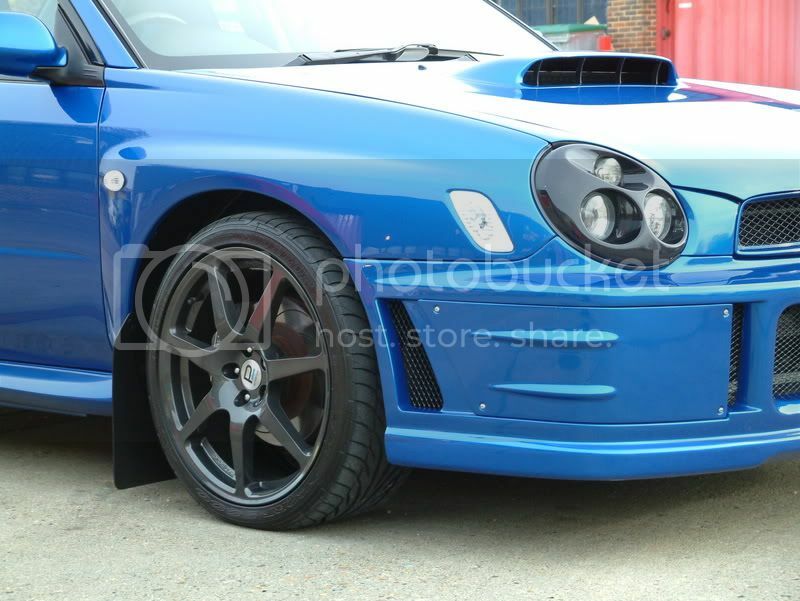 Quick Reply: Bugeye's, stand up and show yourselves! !